Beautiful Property here with 75 Acres, a ranch style home, and a 30X40 shop!! 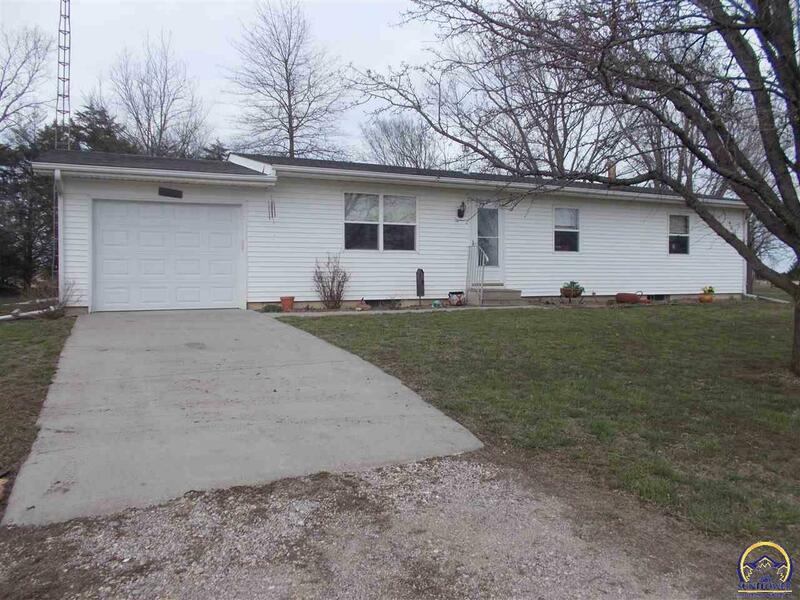 Ranch style home has 3 bedrooms and 1 bath with newer windows, vinyl siding, attached garage and much more!! The 30x40 shop has a concrete floor and an over hang on the east side to sit under and enjoy the nice spring and summer days!! The grass is hayed every year and makes the owner around $3,000 a year. Property has a really nice pond stocked with crappie, bass and channel cat. Hurry and schedule your showing today! !